Featuring the Rock Lock mounting system with its unique eyebolt and wing nut design; these bells won't slip when you play! 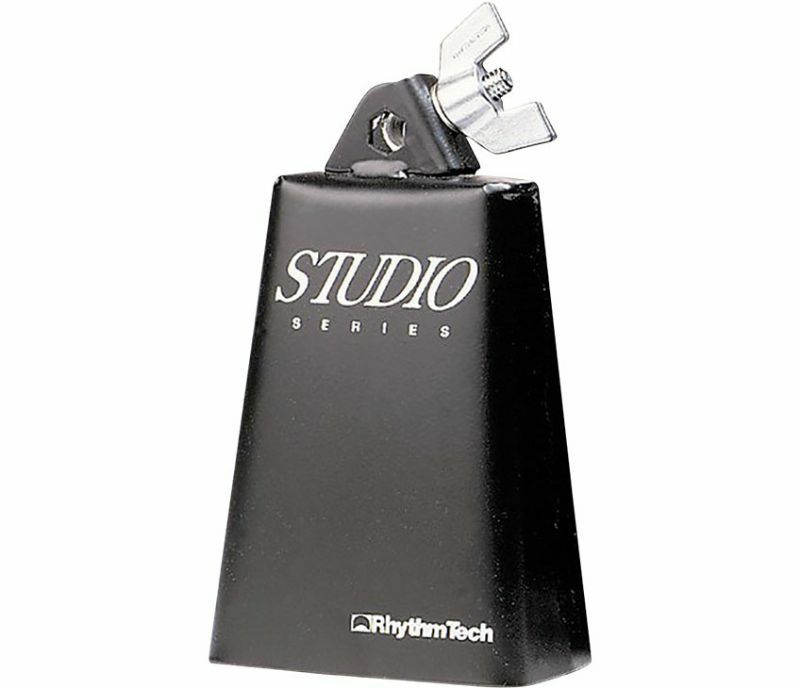 Studio Series Cowbells are made from annealed high carbon Steel and are "fusion welded" to withstand the demands of the serious player. The 5" model is a small Cha-cha style bell with a higher pitched, dry sound. The 8" model is Timbale bell that works well in heavy Rock.